Differential Pressure Plus manufacturers differential pressure gauges for monitoring filter status, liquid level, flow rate measurement in venturis, and much more. From HVAC, leak detection, flow rates, pressure balancing, and filtration, the HVG is an extremely versatile gauge. 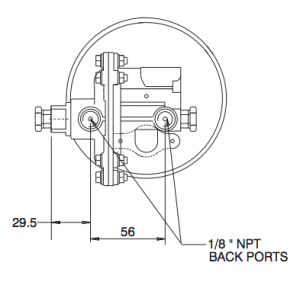 Furthermore, the gauge’s nylon body has both rear and inline ports for easy plumbing, the dials are panel mountable, and they can be outfitted with a variety of electrical switches. 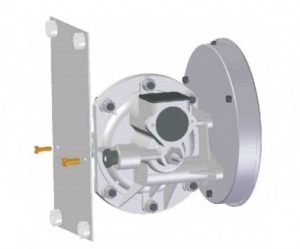 Ranges from 0.6 to 50 inches of H2O and system ratings up to 35 psi. 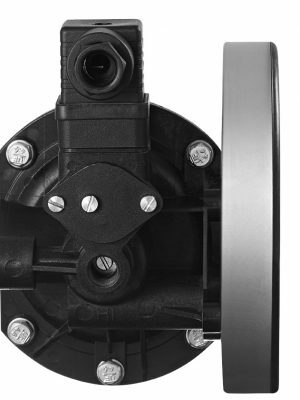 The convoluted diaphragm in the HVG is improved from the 200DGR rolling style. 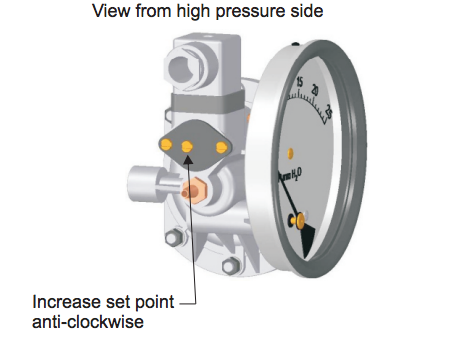 This design allows the gauge to take complete reverse pressure and also gives the gauge finer pressure readings on the low end. The HVG is a great alternative to the LDG in situations when a lower cost, 3% accuracy is acceptable. Email us for all other needed variations. is perfect for the HVAC industry. 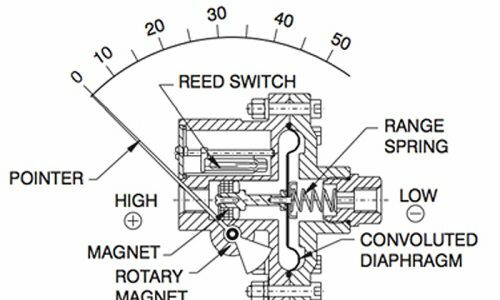 It has the ability to measure differential pressures as low as 0.6 inch of water and can handle system pressures up to 35 PSID. It also comes with panel mounting hardware and has both rear and in-line connections. 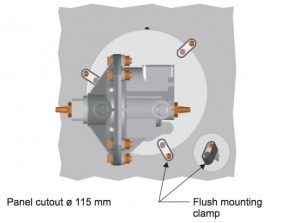 The convoluted diaphragm adds safety from the risk of reverse pressures from back flushes on filter systems. It can also be used on leak detection, flow management, and many other low differential pressure applications.